A great day shooting wedding videography at Pentre Mawr wedding venue. Ross and Steph had asked me to travel from Liverpool to shoot at their local North Wales wedding venue. 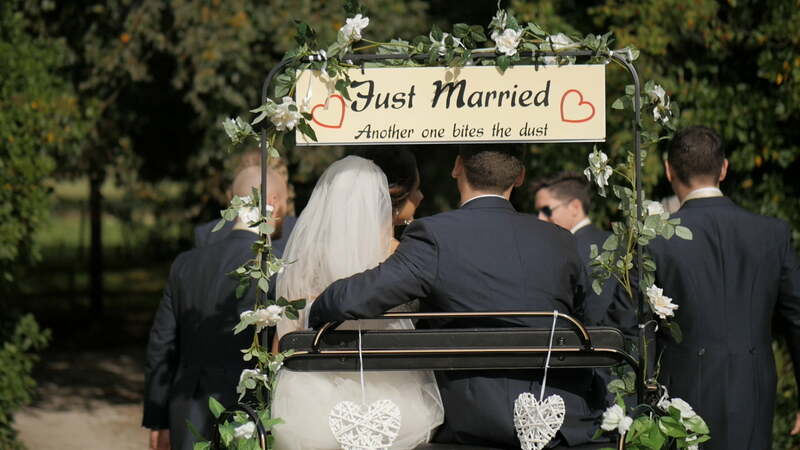 They wanted a natural and relaxed wedding videography to go along with their rustic and relaxed wedding celebrations. Its a rare find these days to find a truly unique wedding venue to shoot a wedding video at, but with Pentre Mawr, we have a rare gem indeed. Nestled in the foothills of the Clwydian range this beautiful North Wales setting is just an hour from Manchester and Liverpool. 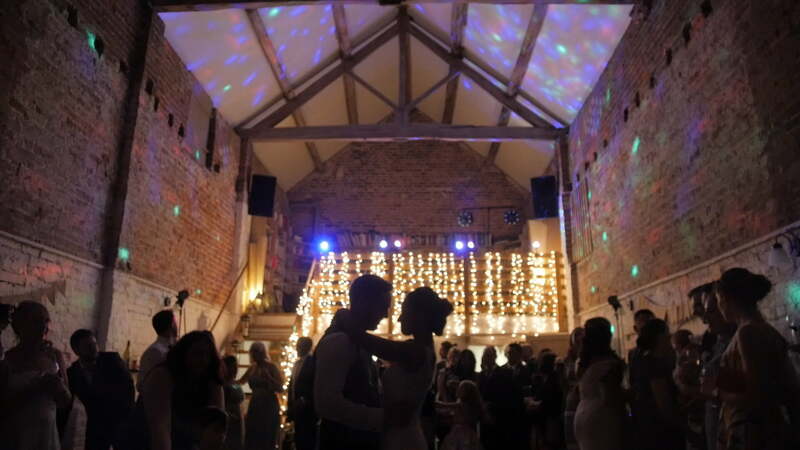 This stunning wedding venue lends itself to documentary wedding videography and it was a joy to shoot a wedding film at Pentre Mawr for the first time. Steph & Ross and asked me to create them a documentary wedding film a few months earlier and I had yet to meet them in person or work at the venue. We had had a great talk on the phone prior to the wedding to chat about the day’s details and their wedding film expectations. The result of this chat had me highly anticipating their wedding day. Ross & Steph both resonated with my discrete shooting style and they explained to me that they wanted a natural running film that captured the real feel of their day. 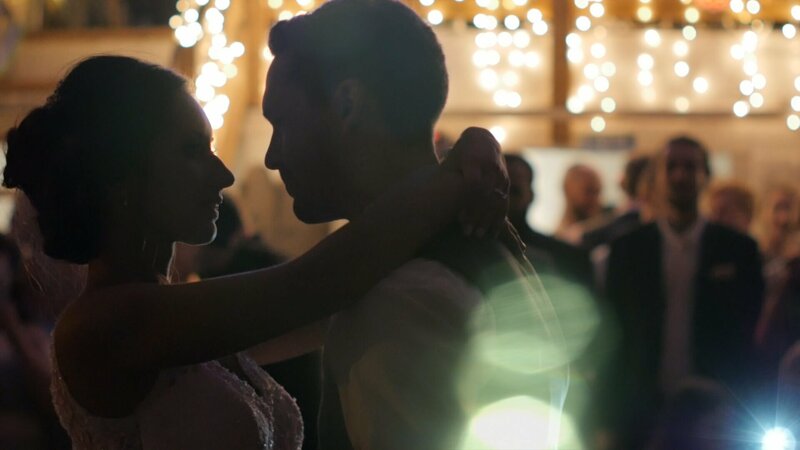 I was really happy with how they wanted their wedding film to look and I especially enjoy working for like minded couple who resonate with my style of wedding filmmaking. I knew that I was going to have a good day when I first arrived at this unique wedding venue. The setting is sublime and the staff a pleasure to work alongside. Both the bridal preparations and the groom preparations took place at the venue, and with the ceremony taking place at the venue too, travel was kept to a minimum for us all. The weather conditions did not look to good at the start of the day, but like all good love stories, the weather came good in the end. The wedding guest enjoyed the brightening sunny conditions as the day progressed, lounging in the gardens whilst enjoying post-wedding cocktails. This quiet and intimate setting was a beautiful backdrop for a wonderful heartfelt wedding. The ceremony was held in the marque in the secret garden then it was out into the grounds for drinks and canapes. The sun came out to play and the prosecco got flowing. What a great day for wedding videography at Pentre Mawr Country House wedding venue. I had an absolute blast, and so did the guest who want crazy into the night. This was my first trip out to Pentre Mawr and I am already looking forward to my next visit later this year. I am a very lucky wedding filmmaker who gets to shoot candid style documentary wedding films for discerning clients, and for that, I am very grateful.